Talbot Law Firm makes it easy for entrepreneurs to get the legal help they need to succeed. You have a great idea and it’s time to start your business. Set up your business with the right legal foundation from the start. Register and protect your trademark to build and protect your brand. 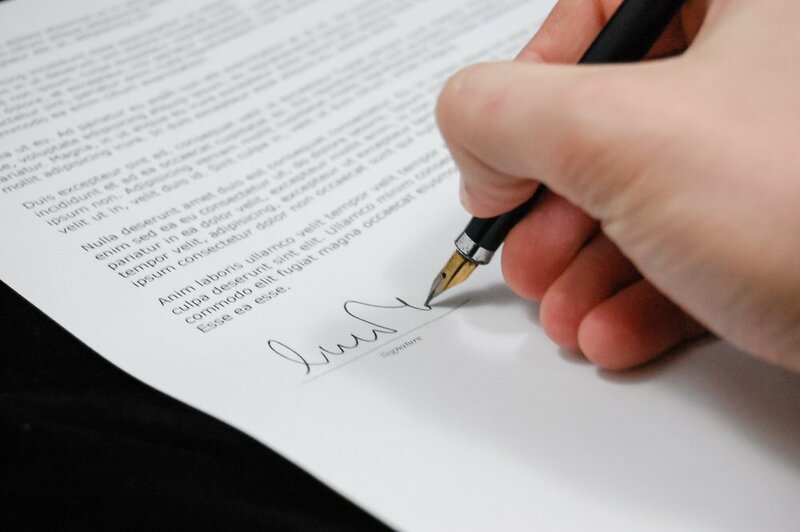 Need help drafting or understanding a commercial contract? Talbot Law Firm can help!